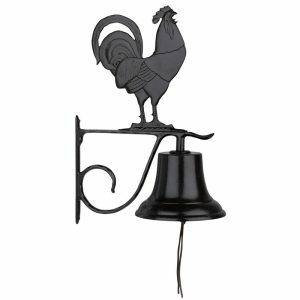 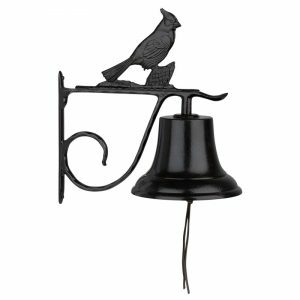 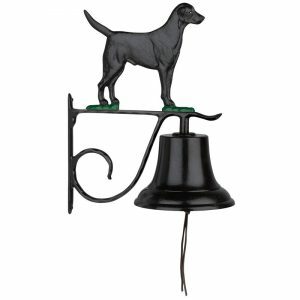 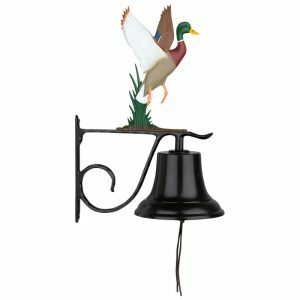 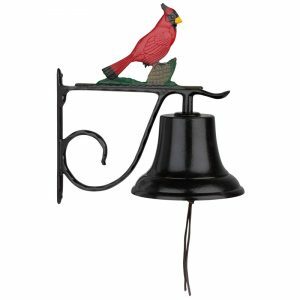 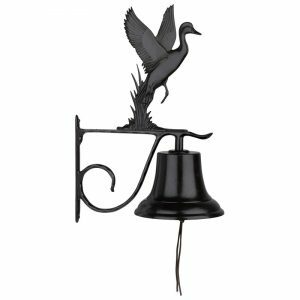 Add classic appeal to any space with this charming combination bell and personalized plaque. 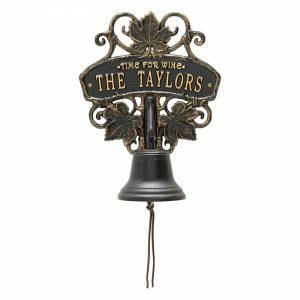 Fully functional, the Wine Time Bell is a timeless piece that till remain a keepsake for years to come. 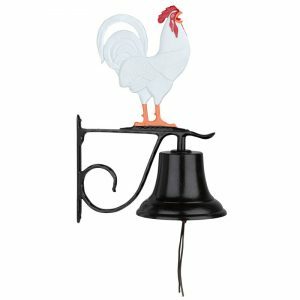 Whether you choose to ring for fun or round up the kids, this piece will serve both as decorative and functional. 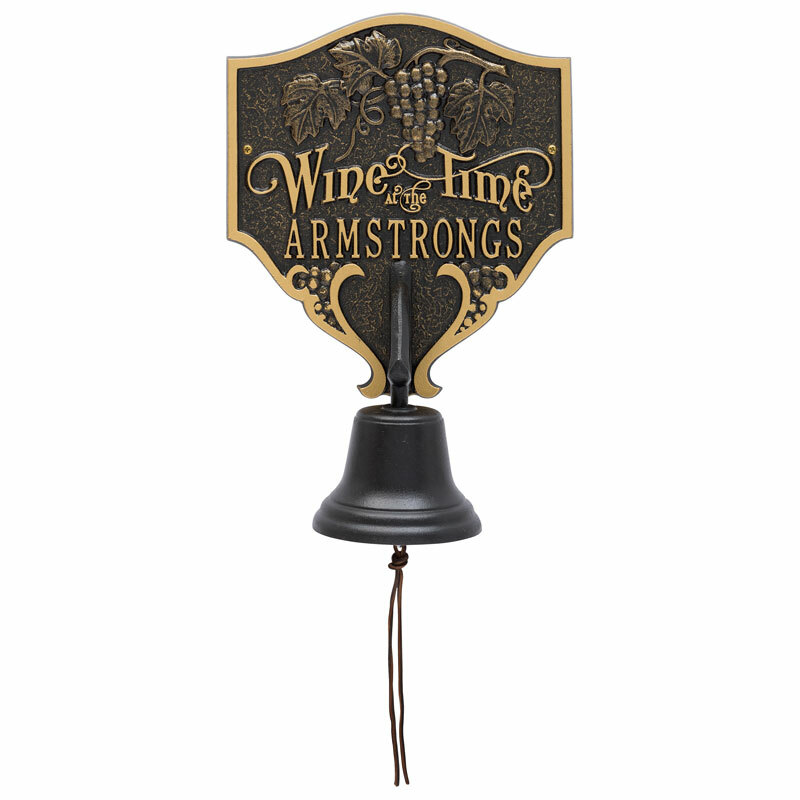 A great gift idea for the couple who admires some vino inspiration.